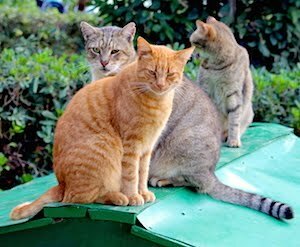 Together with our co-sponsor PetNutrition House, the home of the organic dog and cat food and pet products Prince and Princess, Islands of Cats is represented today and tomorrow at the 2016 World Cat Show in Smart City, Malta. 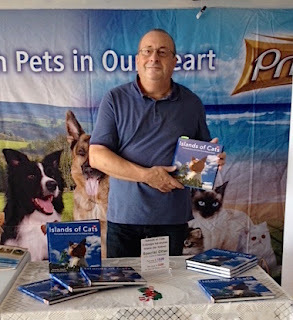 If you want to secure your copy of Islands of Cats at a Cat Show Special - in English, Maltese or German, or as a present - come along and have the book signed by Author Alexander Johnson right on site. The World Cat Show will be open today until 5pm, and tomorrow Sunday December 4th during the finals from 11:00am until 6pm.